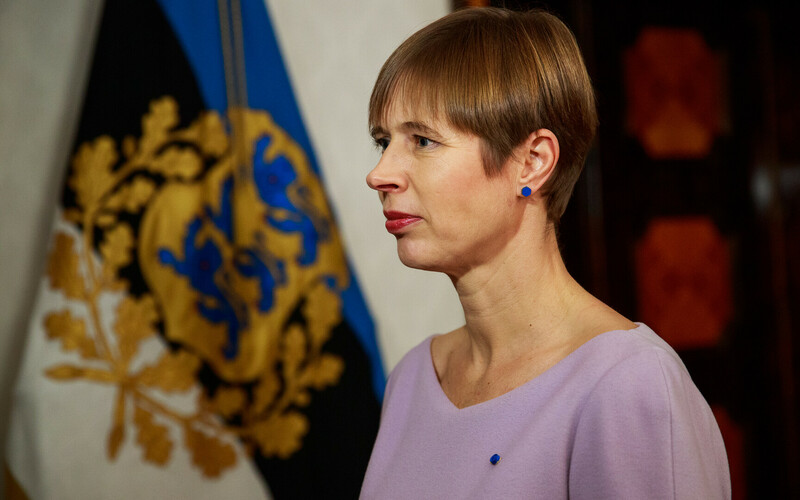 Longtime diplomat and former Minister of Foreign Affairs Marina Kaljurand (SDE) and chairman of the previous Riigikogu's Foreign Affairs Committee Marko Mihkelson expressed astonishment over President Kersti Kaljulaid's planned visit to Moscow, writes daily Õhtuleht. 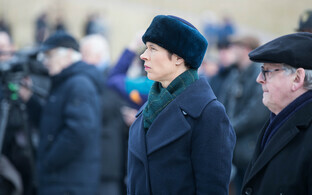 "The opening of a renovated embassy building is not reason enough to travel to a country where you have not ben invited," Ms Kaljurand told Õhtuleht (link in Estonian), adding that it is "not dignified [for the president] to travel to a country with whom we lack good neighbourly relations and daily foreign policy cooperation." 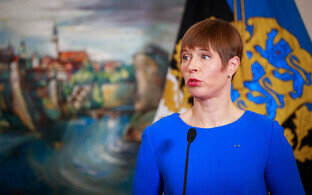 Mr Mihkelson likewise expressed bewilderment over Ms Kaljulaid's decision, finding that her visit "is somewhat gratuitous and demands an explanation first and foremost from the president herself." President Kersti Kaljulaid will be travelling to Moscow on 18 April to ceremonially reopen the renovated Estonian Embassy. 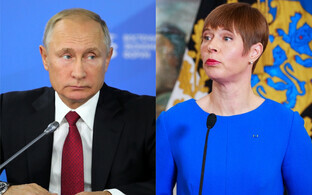 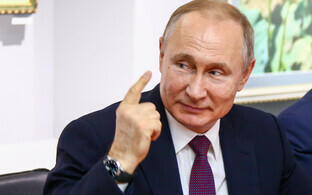 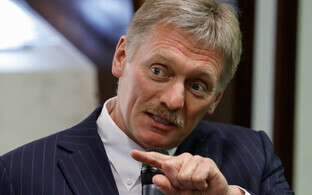 It was also reported on Tuesday that the Estonian head of state has applied to meet with Russian President Vladimir Putin as well.